My best friend is coming to visit! That means it’s going to be a fun girls trip all week long, I’m not sure I can hold in my excitement. Jenna and I have been BFF’s since we were 3 years old, and it’s been far too long since I have seen her. Three years! Even though her flight isn’t for a few months, I still can’t help myself from creating an itinerary for her to see all the best things California has to offer. As soon as she said she booked her flight, I compiled a list of my favourite towns/cities, hiking spots, restaurants, wineries and of course shopping areas. I mean, hello outlet shopping, we are in the USA after all. The top of that must-see list? 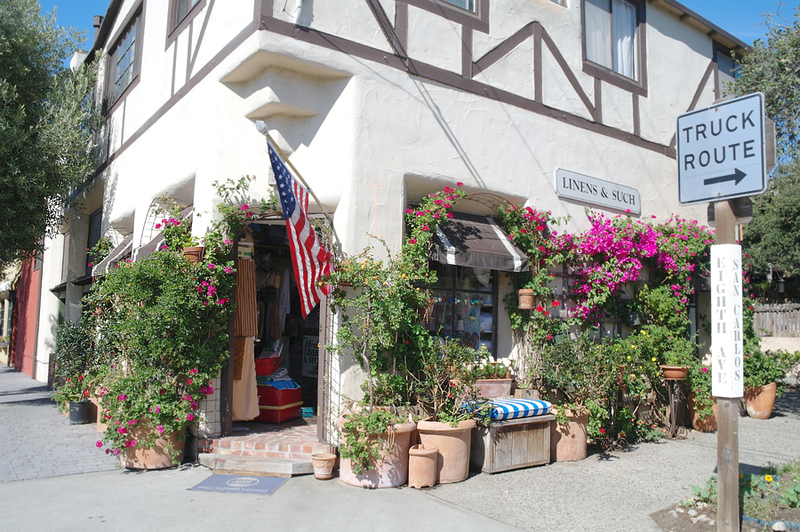 Carmel, California. She’s going to have a jam-packed week full of sightseeing, that’s for sure. I can’t wait to take her to Carmel, the same spot that I surprised my Husband for a weekend getaway. 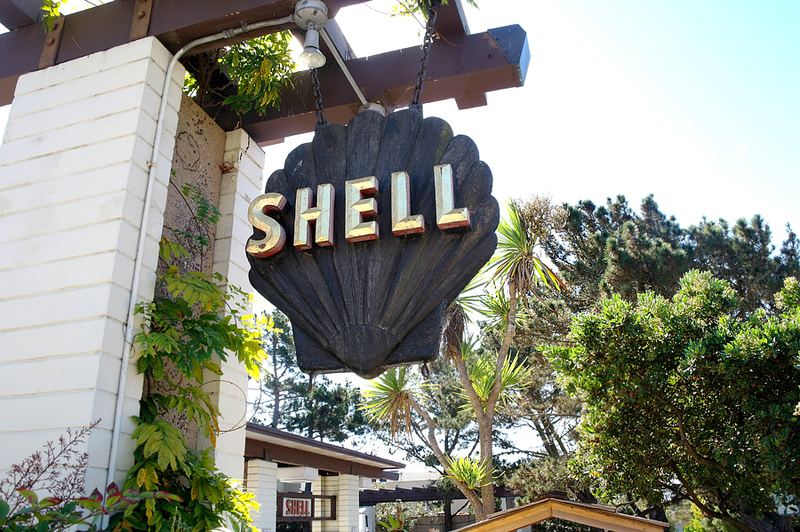 I’ve heard so much about Carmel but for one reason or another have skipped it whenever I am in CA, and instead go to San Francisco or San Diego. Would a solo traveler still enjoy herself here? @Tanya T. Lara: Yeah, of course you could travel alone and still enjoy yourself there. It’s a quaint little European town, with fantastic restaurants, beautiful beaches and scenery, and so many hiking options. Especially Big Sur! If it were closer, I’d make more day trips down just by myself. Carmel looks and sounds like such a beautiful place and very romantic too. I have seen a few posts on carmel and hope one day when i visit the states i can actually go there too. These are beautiful pictures of your hometown. I have not heard of Carmel, California it looks so beautiful. I bet you will have a ton of your best friends it’s always fun to spend time with old friends. I want someone to take me to Carmel! Hah, that place looks gorgeous! I hope you guys have a fun trip. It’s a few months before I meet my best friend in Pennsylvania, I’m excited too! Gorgeous area! I wouldn’t mind spending a few days there myself. Have fun with your friend… sounds like you two will have a blast! How breathe taking! I love Cali as a whole, though I’ve never been there before. But it’s surely on my bucket list of places I want to visit, that’s for sure. Carmel, Cali looks like a good place to spend a mommy vacation! Never heard of it, sometimes it’s better than the more popular names, you find the best places that way! Really? That’s pretty freaking sweet, makes me want to check it out then..
All I know about Carmel is Clint Eastwood used to be the mayor. I love your photos it looks like it is the perfect place for a romantic getaway to a seaside, art-filled village. I know that Carmel is perfect. My sister was there recently and she saw a lot of people who even brought their dog.Carmel’s hotels, restaurants and galleries are remarkably Dog Friendly. What a beautiful venue! I bet that would be a lovely place to go to for a vacation. Wow, three years is a long time! Do you get to chat with her at least on Facebook or any social media to hear and exchange stories or updates? For sure you will have fun together in the weekend getaway. Shopping sounds fun especially when you will be with your best friend! @rochkirstin: I can’t wait to take her to the outlets! @Beth: Have you heard of Monterey? It’s just down the road from there. Or a bit south of Santa Cruz. 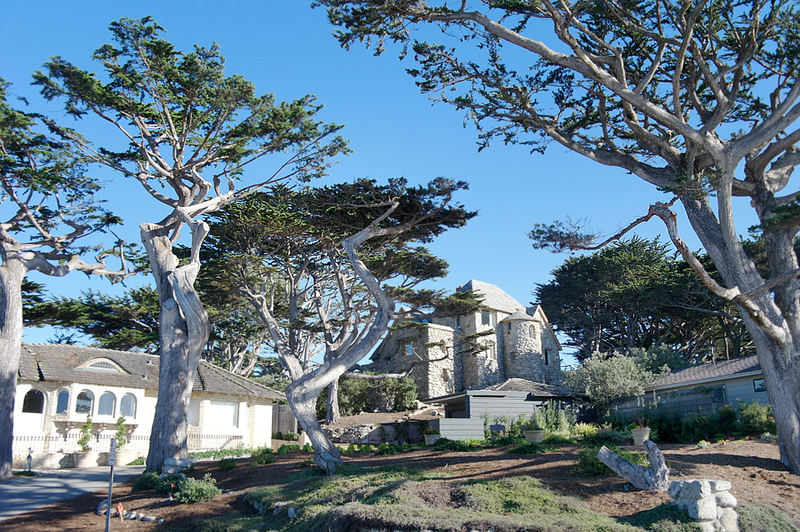 I have never been to Carmel, but I will have to try to visit during my next trip to the area. The pictures are simply divine! I treasure the time that I get to reunite with my lifelong friends, so I am sure that you had a lovely time together. Oh wow, I am loving all of your photos, they are beautiful! 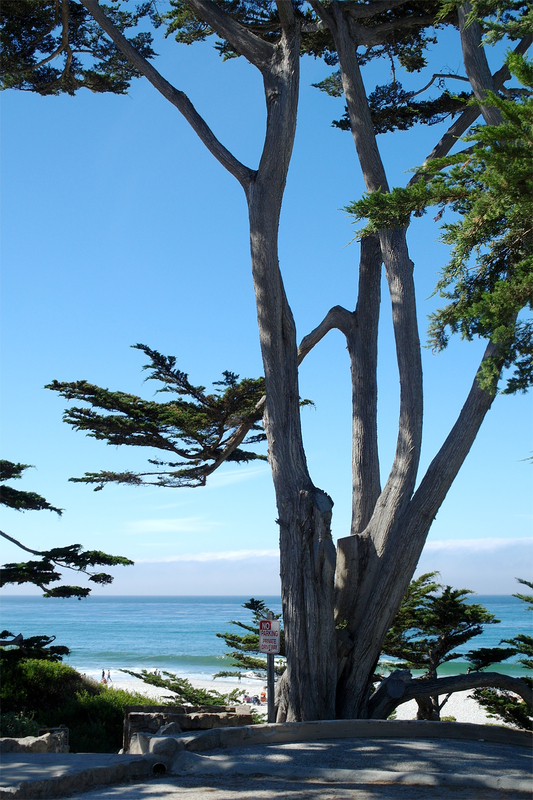 I visited Carmel many moons ago and we fell in love with it. What a gorgeous little gem of a town it is. Time to go back soon! That’s exactly what I do when friends visit me. I make the most awesome Austin itinerary ever! :) I’ve never been to Carmel, but I’ve always wanted to go. I just love those really interesting trees right by the beach! Jeanine recently posted..Funifi DO: Get Chores Done The Fun Way! 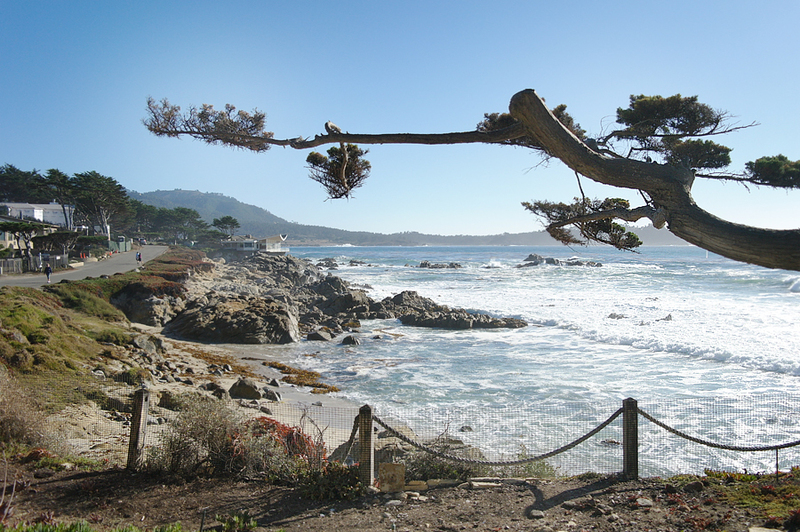 I would so love to visit Carmel one day and just take in the beauty of it all. The pictures are just incredible and really breath taking, your friend will definitely love it when she visits. I love it when I have company coming, esp if it’s one of my besties. I am in love with your photos and photography, you do an amazing job. I’ve not got Carmel Cali on my travel wish list and hopefully I’ll be able to explore with my cam. I’ve never been here before but it looks lovely! It has such a unique look to it! Wow, those pictures are beautiful! What a georgous place! I would love to visit there! I am sitting in my living room working away and trying to avoid going outside because it is -15 degrees out (that is -5 for you). I look at your lovely pictures and wonder how we can become fast friends so that I can come and visit and see Carmel! So very beautiful. You are a very nice friend to make such wonderful plans. @Margarita Ibbott (@DownshiftingPRO): Oh my gosh, please keep talking in Celsius. I’m a Canadian who just moved down to California – still don’t get the Fahrenheit temps haha. Absolutely stunning! I think I need to find a way to get myself there! Just for a weekend or maybe forever, LOL! What a beautiful part of California!! I could go for some sunshine the weather has been so dreary here in Washington. Have a fun visit! Okay you know you are making miss my California days! Really, you must stop or you may find me down there paying a visit. Carmel was one of my favorite places to get away to when I lived in LA. Really miss it, and now seeing all the photos well the longing is there. My best friend and I have been friends since we were 2! ( so 30 years and counting). I love spending time with just the girls! Looks like you guys had awesome weather! So jealous! I would love to take a trip. I am going to the States this year will definitely go and visit this place with my sisters.Can’t wait to see this for myself. Carmel looks absolutely stunning ! I’m sure you and you’re friend are going to have an amazing time. I have not been yet to Carmel but you’re photos for sure make me want to go. What a gorgeous place! It looks like a great place to go to relax. I’d love to be sitting by that water and reading a book. I’ve heard how beautiful Carmel is but I’ve never been there before. Definitely on my lists of places to visit. I would move to California in a heartbeat! 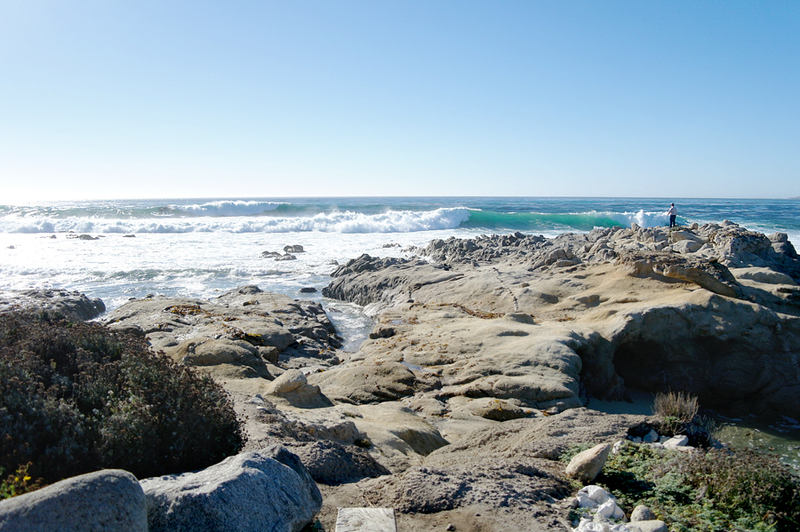 Love the west coast, although I have never visited Carmel. I will have to add it to my list on my next trip to Huntington Beach. Is it far from there? @Geanine: Oof, I’m not entirely sure where Huntington Beach is (we just moved to the States). But Carmel is I guess in NorCal – so it’d be 1 hour south of Santa Cruz. What beautiful photo’s. So calming, looks like a great place to visit. Oh cool…that must be very exciting for you, and it’s so nice to have something to look forward to like hanging out with your best friend. Carmel looks like a lovely place to visit. That rocky shore with the water (and that tall tree) is such a gorgeous sight to see. Wow what beautiful photos! It still surprises me to this day of how varied California is! I was at the Bodega Bay area and it was similar to this but more open land. 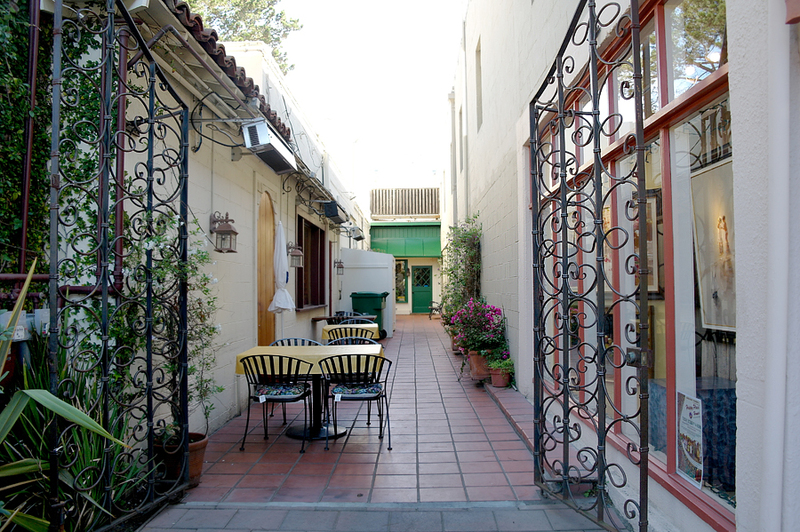 I love how open the grass areas are, the fresh air and all of the scenery of Carmel. I have actually never heard of it before. Thanks for sharing it! Carmel is in such a beautiful part of the country. My husband and I used to lived in San Diego, and a couple times we took a vacation up the Pacific Coast Highway from SD to San Francisco. Gorgeous!